Bad or even average email etiquette can often mean the difference between failure and success in your job hunt. Netiquette expert Paul Babicki provides you with what you need to know to take full advantage of your cyber communicationsâ€¦all in 60 minutes! Don't delay... get Netiquette savvy today! What is the Netiquette IQ Test? Etiquette and consideration for others distinguish your interpersonal skills. 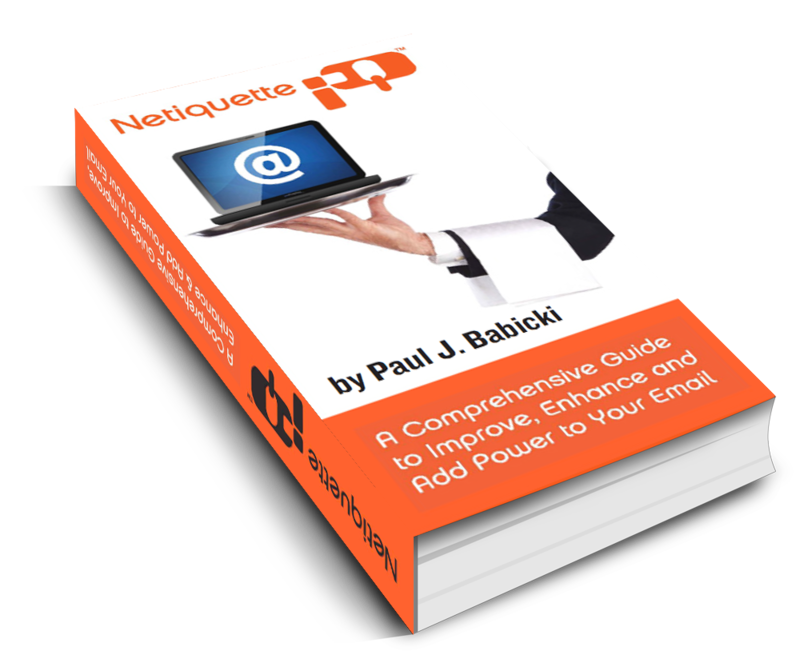 Netiquette IQ is the new online measurement and intelligent email writing tool that will increase your business and all other personal communications via email. 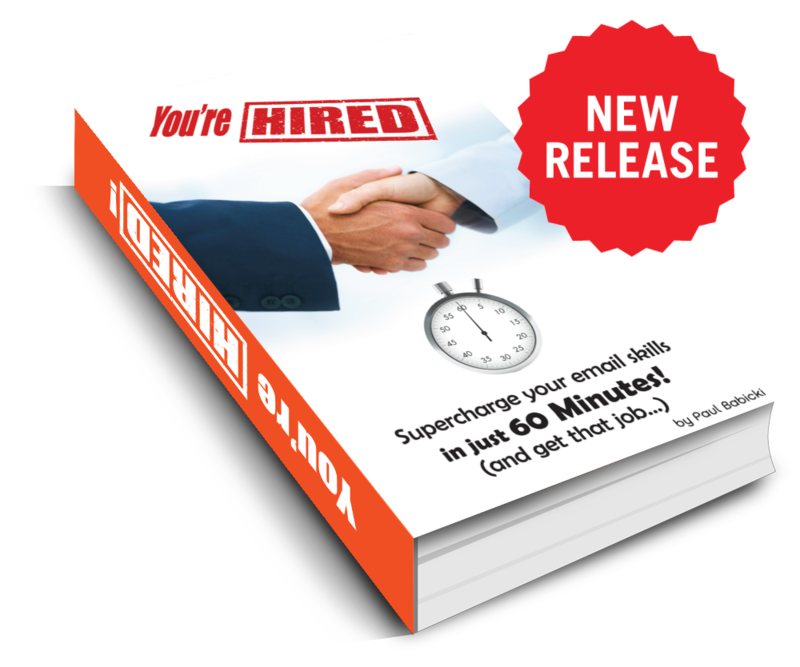 Do you think you write great emails? Netiquette IQ joined Frank and Wanda to discuss how we've teamed up to develop Netiquette IQ, software and reading material to help you improve your interpersonal skills on the internet. © 2019 Netiquette IQ. All rights reserved.